Happy New Year! As you plan for the first month of 2017, mark these historic anniversaries and birthdays on your calendar and bookmark these reading resources for your students. Be sure to follow along on Twitter and Facebook for daily #FreeTopic updates. Have a great month! Between 1810 and 1850, the population of Brooklyn, New York, jumped from about 3,000 to over 100,000. To help the greater population cross from Brooklyn to New York, construction on a new bridge began in 1870. 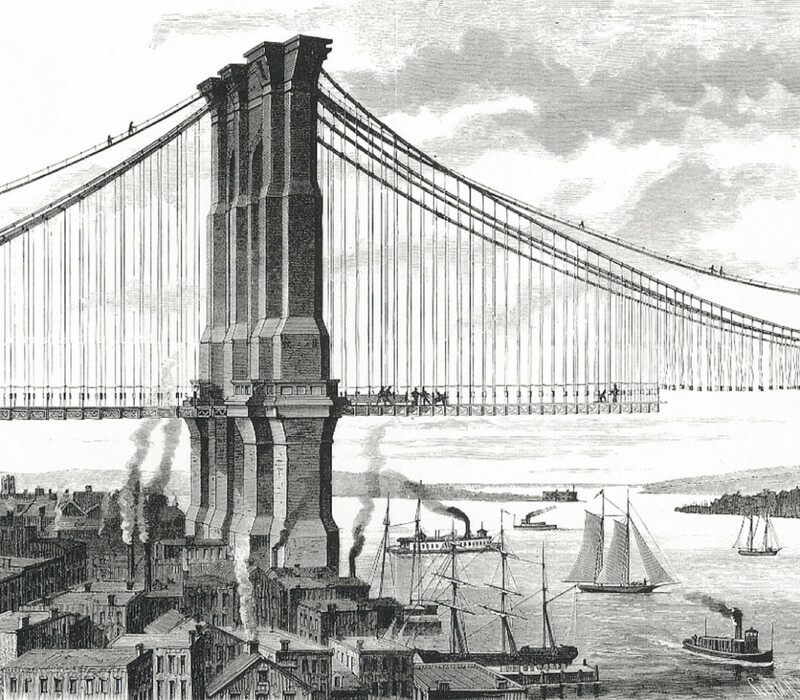 Kids interested in engineering will love our topic on How the Brooklyn Bridge Was Built, from our unit on Bridges. On National Bird Day, kids will get the facts on feathers, eggs and nests in our unit on Birds. 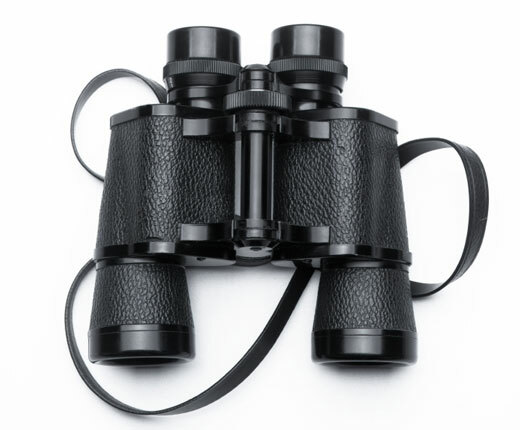 And did you know many birders can identify dozens of birds at a glance? With our topic on Bird Watching, students can learn the skills necessary to identify certain species. The first presidential election under a brand new constitution came to a close 227 years ago with the unanimous decision to elect George Washington as our first president. In our unit How America Works, kids can take a tour through our portrait gallery of the 44 presidents since then, and learn about the difficult process of getting elected. 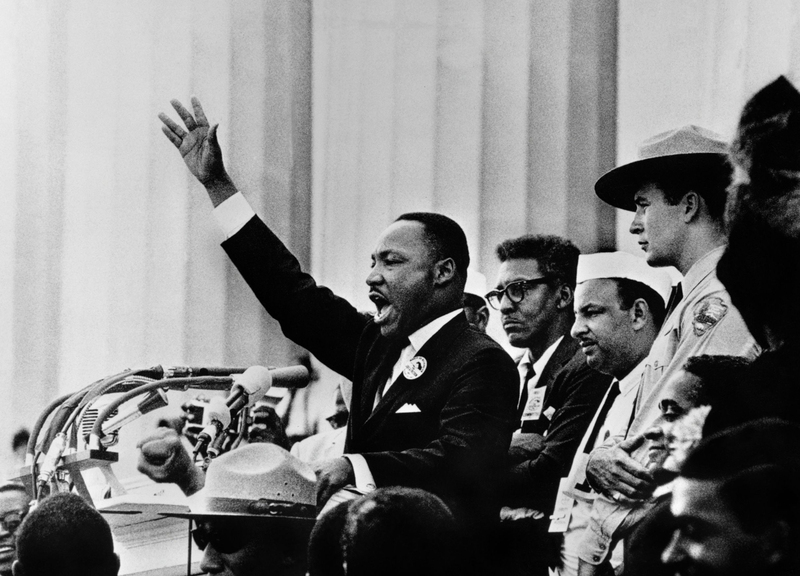 Martin Luther King, Jr. preached love and believed nonviolent protest was the only way towards equality and justice for black Americans. Celebrate his legacy with this unit. In 1969, Edwin “Buzz” Aldrin and copilot Neil Armstrong became the first men to step onto the moon. They explored the lunar surface for two hours while over 700 million people watched on television. 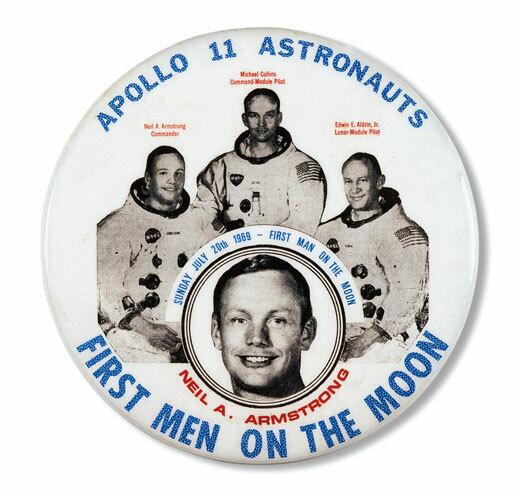 Read about Apollo 11 following missions in our topic The First Man on the Moon. Gold! That was the call. It came from Sutter’s Mill in Sacramento and spread like fever—gold fever! Drawn by the idea of easy riches, people from all over the United States and Mexico flocked to California. 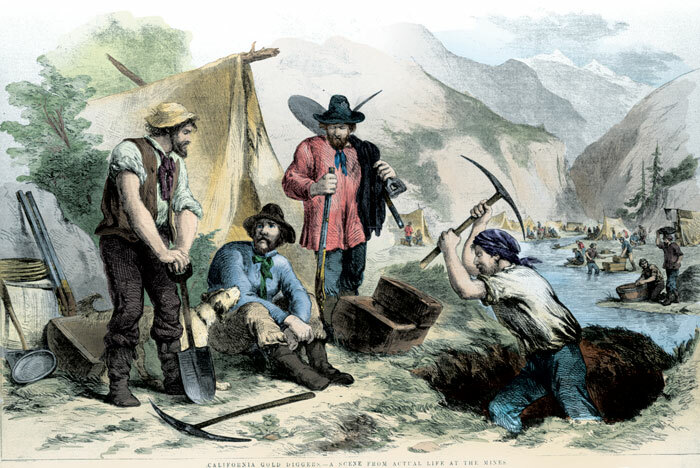 Learn about the gold rush and other great migrations in our topic Immigration Throughout History. 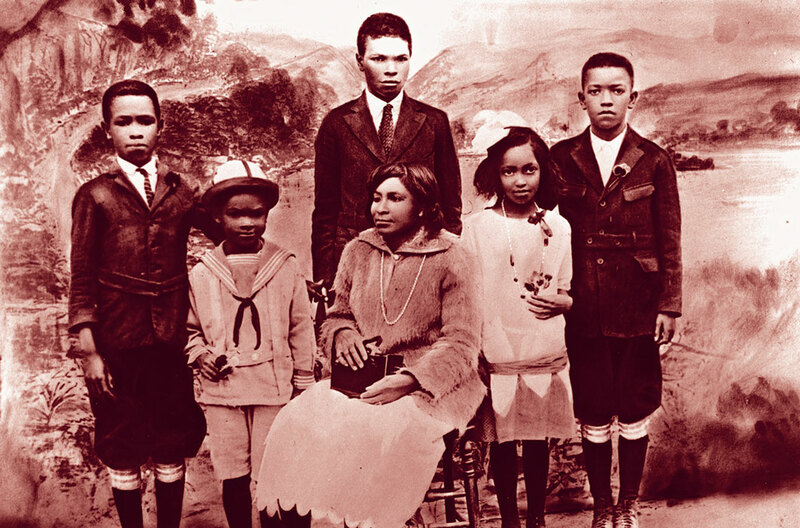 Jack Roosevelt Robinson was born on a plantation near Cairo, Georgia. His grandparents had worked there while they were enslaved. He grew up to become one of the Brooklyn Dodgers, and the first black baseball player in the big leagues. Learn about his life in our unit on Jackie Robinson and his childhood in our topic Young Jackie.